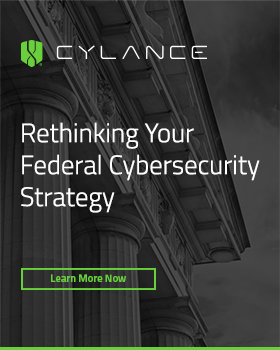 In a previous series of articles on the Government Technology Insider, we covered a recent Thought Piece by Booz Allen Hamilton that highlighted the cybersecurity risks that face military weapon systems. That report summarized the increasing reliance on network-enabled systems in the weapon systems used by our warfighters against our largest adversaries, and how the network-centric nature of these systems opened them up for cyberattack – making it possible for our adversaries to deny our military’s weapon systems when they’re needed most. Unfortunately for the military, weapons systems are just the tip of the cyber risk iceberg. 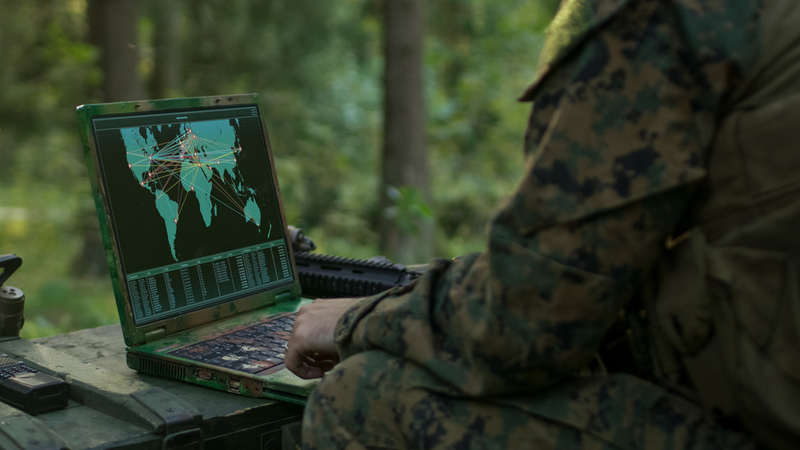 Network-centric operations and IT-enabled devices are becoming commonplace across the military and pervasive across all parts of the enterprise. They’re present in the industrial systems that provide vital infrastructure to military bases and personnel. They’re integral in communication, collaboration, mission planning and information sharing. 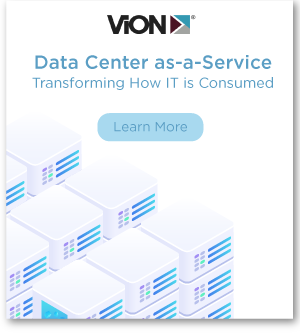 There is hardly a task or mission in today’s military that doesn’t rely, at least in some small way, on network-connected and IT-enabled applications, solutions or platforms. And each of them exposes the military to some level of cyber risk. Considering the importance and pervasiveness of these systems, it’s essential that the military understands the impact that a cyberattack against them can have on the mission. They need to understand how likely it is for there to be a cyberattack against a particular system. Most importantly, they need to understand how a cyberattack perpetuated against one system will impact others, since military systems and missions are a tangled web, with many intersections. How can we more easily understand and protect these systems? 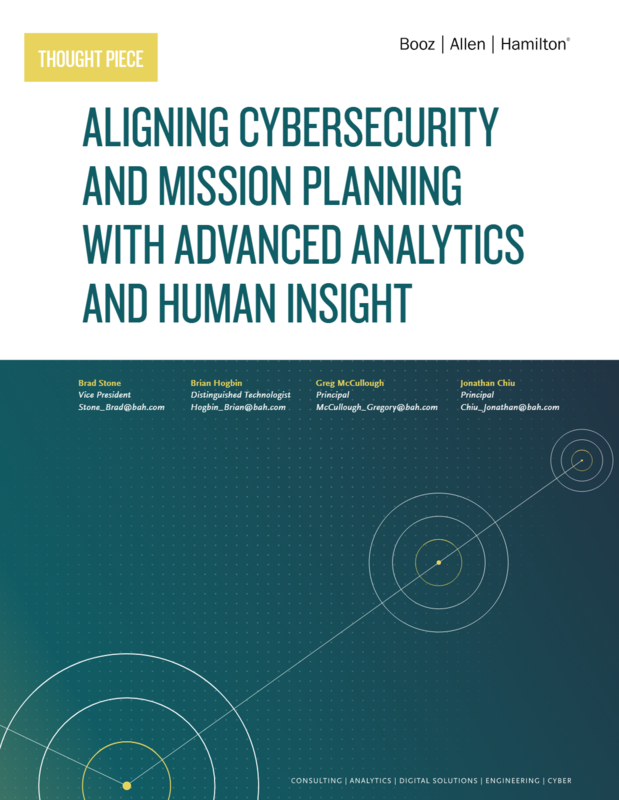 A new Thought Piece by Booz Allen Hamilton entitled, “Aligning Cybersecurity and Mission Planning with Advanced Analytics and Human Insight,” takes a deeper look. Why are these interconnections so opaque? While many military commanders and leaders are increasingly aware that cyberattacks against their systems can have a negative impact on the mission, the Thought Piece finds that there are many things that they don’t understand about these cyber risks. That’s because the role that a system plays in overall mission success may not be apparent or universally understood. Since they lack that deep insight into how the system impacts the overall execution of a mission, they can’t identify how its loss will impact mission assurance and success. As a result of this lack of transparency, it’s not just the cyberattack or cyber threat that can cause a problem for the broader mission. The Thought Piece also finds that the act of responding to a cyber threat could have unintended and unknown consequences for the military. A cyberattack response might dictate that a system be taken offline, but how will that impact the success of the mission? What elements of the mission will be impacted by that system being offline? That may not be known. 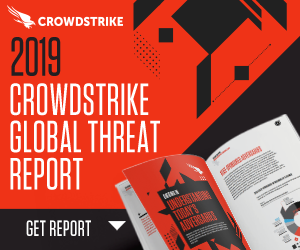 This lack of transparency into the interconnections of systems and the impacts of cyberattacks is magnified by the siloes present within the military that result from the acquisition process. Since different systems are acquired individually and within siloes, there is a chance that those responsible for mission planning and those responsible for disparate military systems and platforms are all speaking different languages, utilizing different data and embracing different cybersecurity tools for scanning, identifying and responding to threats. This makes collaborating to gain more transparency into cyber risks and their potential impacts even more difficult. So, what is the military doing about it? The military is well aware that this is a problem and, to fix it, they’re currently employing a process that is referred to as, “expert judgement.” In this process, the siloed information systems teams and mission planning teams are asked about how various systems and mission tasks are connected and attempt to capture the mapping through a manual process. This sounds like a good idea on paper, but the Thought Piece finds that there could be a better, more rapid approach to identifying and mitigating risk. These systems are so complex and the interconnections between them and mission tasks are so numerous that it’s almost impossible to accurately identify them all. Worse, the aforementioned siloes create problems in collaboration and communication. There is no standard approach or language shared between the information systems teams, their personnel and those responsible for mission planning. Finally, there’s the issue of speed. As we all know, technology is always changing and rapidly advancing. 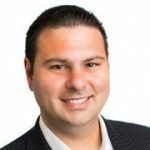 The “expert judgement” process is simply too slow to keep pace with technology advancement and adoption, meaning that the findings that are generated are often outdated as soon as they’re identified. Luckily, there are tools available that can help overcome these issues and make the mission impact of cyber risks and cyberattacks more easily identifiable to military leaders and mission planners. In our next post, we’ll take a look at how today’s advanced data analytics tools can play a role in lifting the veil of keeping senior military leaders from having full insight into the impact that a cyberattack would have on missions and operations.